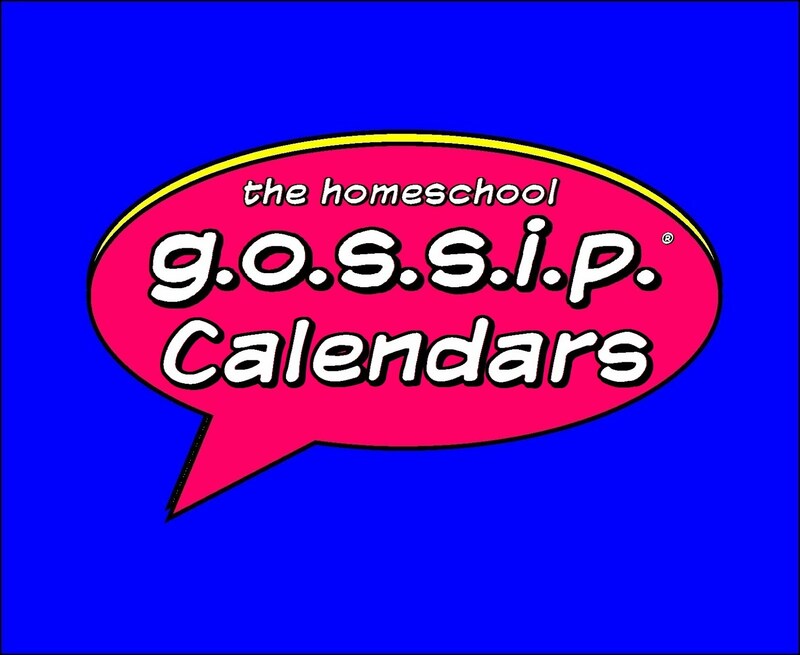 The Homeschool Gossip: The Annual Carolina Renaissance Fair STUDENT EDUCATION DAYS have been announced 2017! The Annual Carolina Renaissance Fair STUDENT EDUCATION DAYS have been announced 2017! The Annual Carolina Renaissance Fair STUDENT EDUCATION DAYS have been announced! 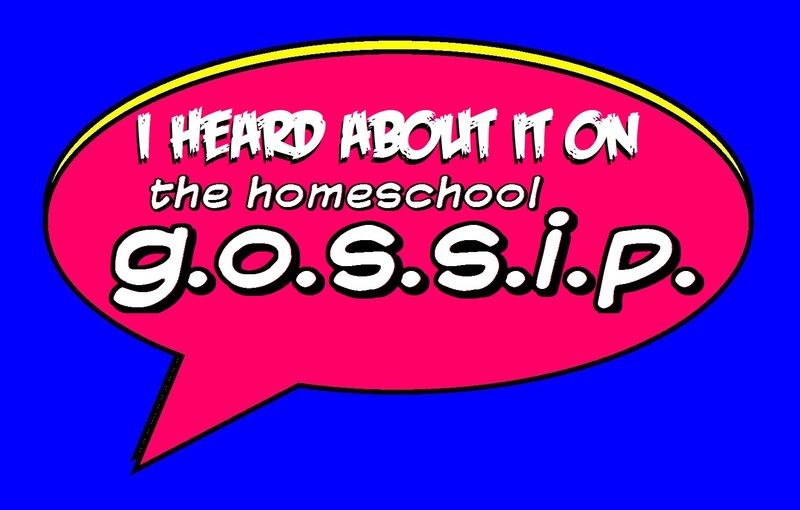 Homeschoolers are welcomed! Admission tickets are deeply discounted and more kid/young adult activities are added to those days, as well as more affordable items offered by the amazing artisans! Groups discounts are also available so gather your friends and head on over to the festival!! Keep reading for all the details! Immerse Your Students In the Royal Faire! The Carolina Renaissance Festival is a cornucopia of sights, sounds and experiences, bringing to life the ambiance of an early European village celebration. The Festival will open on three special weekdays to accommodate students and teachers who wish to enjoy a very distinctive field trip opportunity. Costumed characters delight audiences with staged presentations, village artisans provide craft demonstrations and living history troops, such as The Queen's Court, bring the 16th Century to life. 12 stages are scheduled with music, dance and comedy acts every half hour. Craft demonstrations are on-going throughout the day. A major Festival feature is the re-creation of jousting tournaments with knights in armor performing on horseback in the King's Tournament Arena. Our Student Days Program was created to highlight the educational aspects of the Festival and to give school groups a chance to join the fun!!! Please choose the date that best matches the group's average grade level. The 2017 Student Day Entertainment Schedule of Events will be made available for download by September 1st, 2017. Requests to attend on a date reserved for a different grade level will be considered on a case by case basis and should be submitted to the Student Day Coordinator by clicking here or calling or 704-896-5555. $10.00 per each Student Ticket. One Chaperone is admitted FREE per every eight Students for orders placed in advance on or by the deadline date. Additional Chaperone Tickets are $10.00 each. Bus Drivers are Admitted for FREE by showing their ID at the Info Booth. Coupons and weekend Festival tickets are not accepted on Student Days including Harris Teeter discount tickets and online Print-At-Home discount tickets. 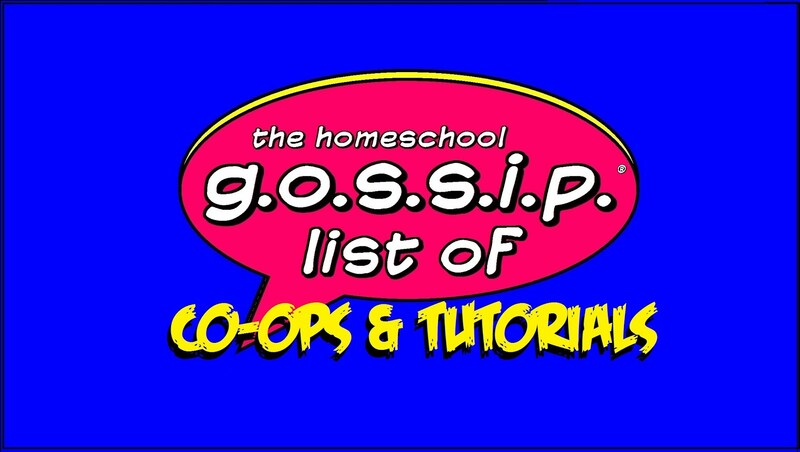 Homeschoolers click here to order and pay online. Click the here to download and print a paper order form to complete and submit along with payment information. Submit the completed form via fax, email, or US mail (submission info on the form). For orders of 8 or more tickets, continue to place your order in advance via the order forms above to receive your FREE Chaperone ticket(s). 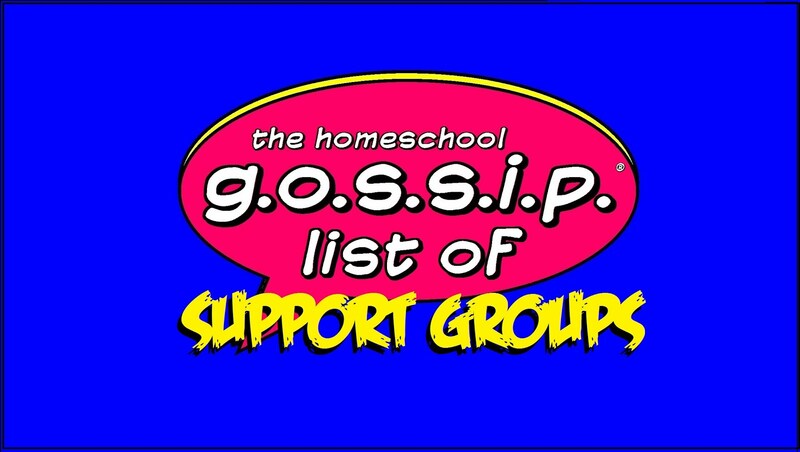 Home School Orders will not be mailed. These orders are held at the Festival onsite Ticket Office to be picked up on the day of your attendance. If you need to make any order adjustments to your order, please feel free to contact the Student Day Coordinator by calling 704-896-5555 or emailing by clicking here. Can non home schoolers attend with their student? Oh yes!! It is open to ALL students, traditional school or Homeschool! Adult chaperones may attend with students. Students can be homeschooled or go to traditional school and little siblings are also welcomed. Do you know if they allow you to bring in a bag lunch? Or do you have to purchase lunch at the event. Thanks! They have many delicious options available! You are able to bring your own food. Families dealing with food allergies do, and the Fair is wonderful about it! Do we order tickets thru you on this e-mail or somewhere else? You get your tickets at the link above that reads order tickets online, this will take you to the Fair's order page or they can be purchased at the gate. I have a 17yr old, a 14yr old and a 9yr old...which day would be best, as it says to pick the day for group average age level...? IMHO I would attend on highschool day, Thursday. Hi! You need an ID from Homeschooling? I just saw this. Are tickets at the door or do i need to call? You are able to purchase tickets at the gate. I would contact the Ren Fair to find out about all the other specials they have! You can click the links in the post to get to access the Ren Fair's website. Can we bring preschool classes? You will need to contact the Ren Fair to find out about preschool classes. You can click the links in the post to get to access the Ren Fair's website.